»Bloggers»DSC makes a stop at Huvelin for its famous Blood Drive! DSC makes a stop at Huvelin for its famous Blood Drive! 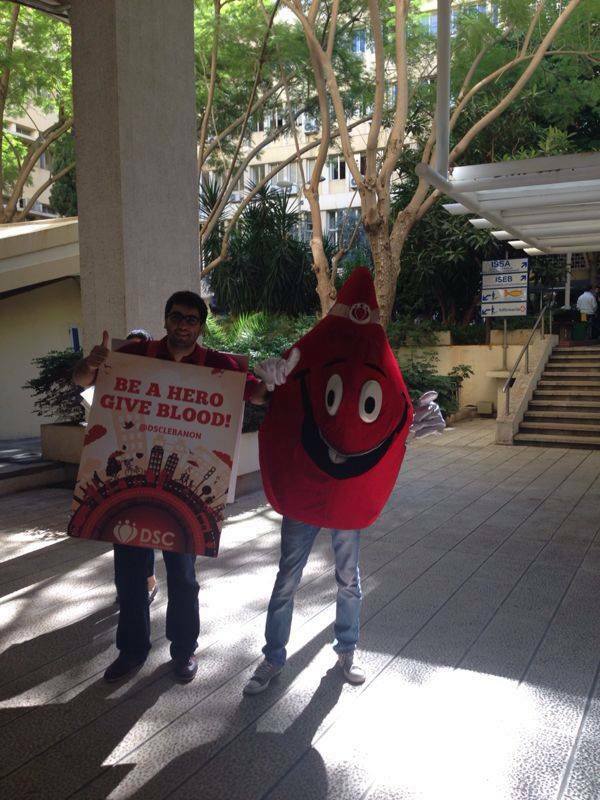 ← DSC’s ABC Achrafieh Blood Drive Headlines Newspapers!